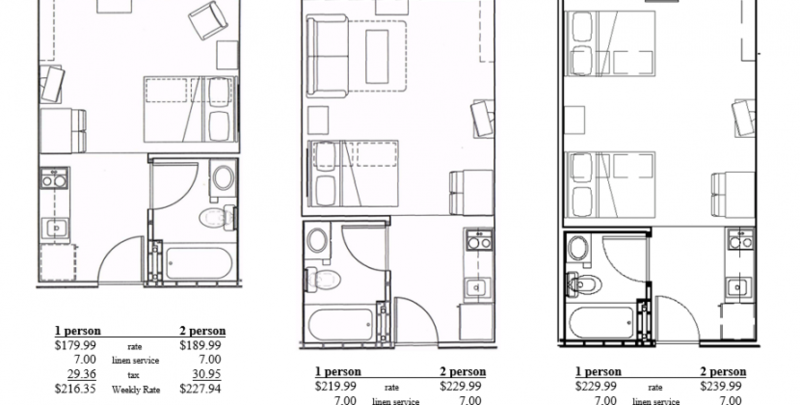 The Inland Suites Studio features one full-size bed. 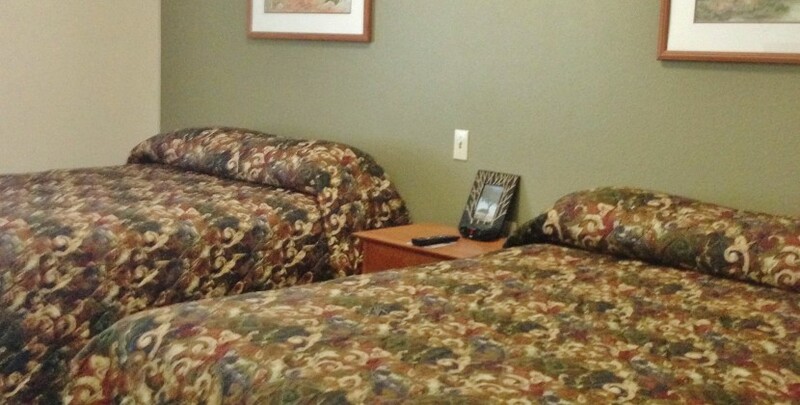 Furnishings also include a dresser and nightstand, dining table with two chairs, a cozy sled chair and a color TV with cable (and at least one premium movie channel). 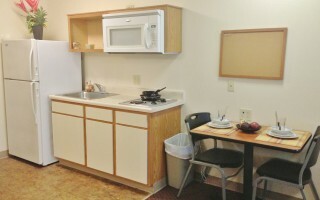 Every Inland Suites room offers a full kitchen, which includes a full-size refrigerator with freezer, a two-burner stovetop, a microwave and plenty of cabinet space. 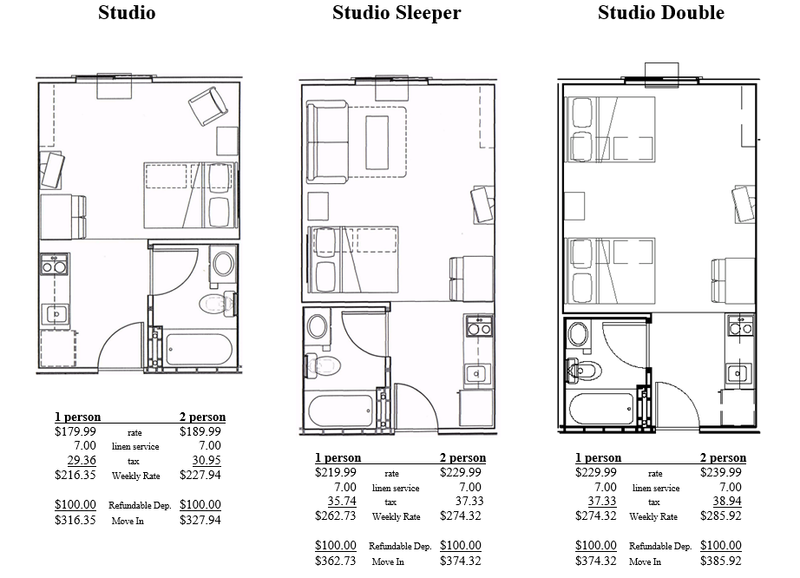 The Inland Suites Studio with Sofa Sleeper features one full-size bed and a pullout sofa bed. 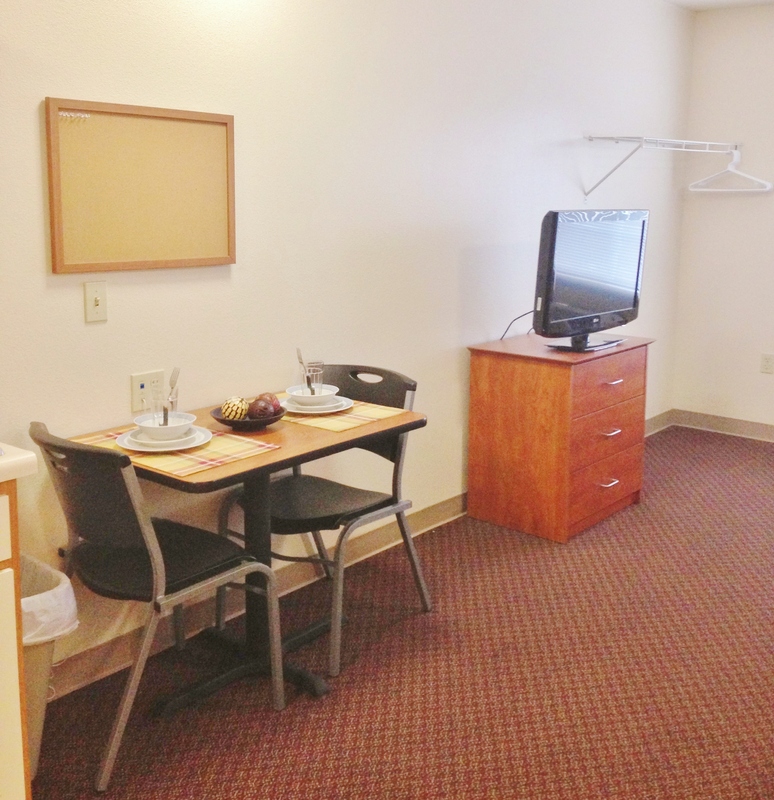 Furnishings also include a dresser and nightstand, a dining table with two chairs, a coffee table and a color TV with cable (and at least one premium movie channel). 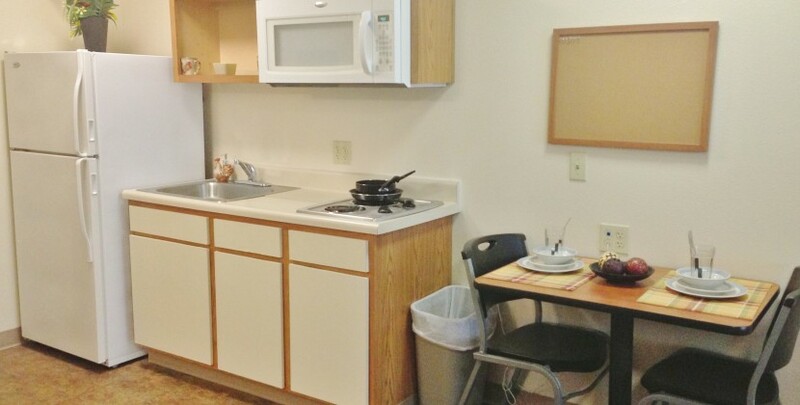 Every Inland Suites room offers a full kitchen, which includes a full-size refrigerator with freezer, a two-burner stovetop, a microwave and plenty of cabinet space. 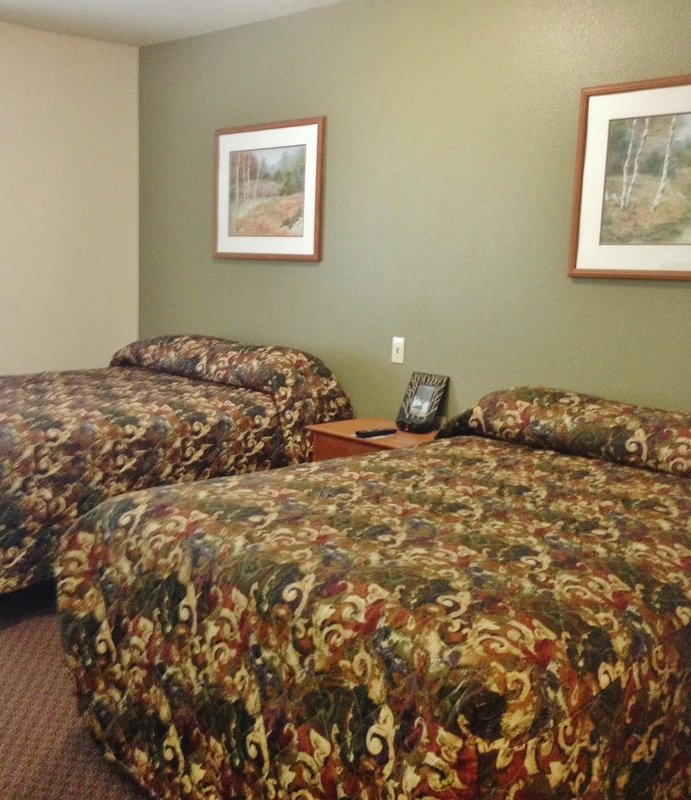 The Inland Suites Double features two full-size beds. Furnishings also include a dresser and nightstand, dining table with two chairs and a color TV with cable (and at least one premium movie channel). 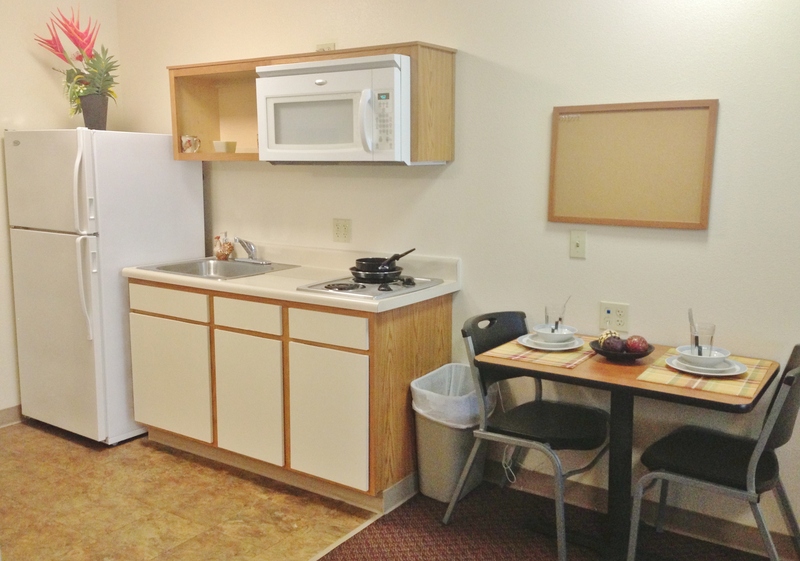 Every Inland Suites room offers a full kitchen, which includes a full-size refrigerator with freezer, a two-burner stovetop, a microwave and plenty of cabinet space. Intersection: Hwy 78 & Getwell Rd. 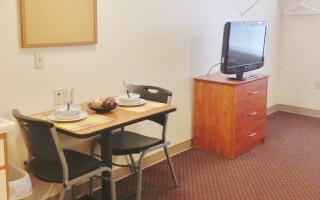 A $100 deposit is required upon check-in and is refundable after room inspection. Canceling your reservation after 3 p.m. (local time) on day of arrival may result in a cancellation fee. 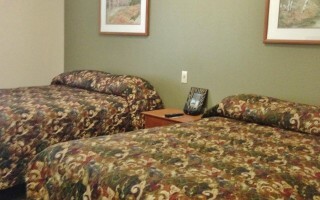 Inland Suites accepts cash or major credit cards for reservations and payments. Checks are not accepted. Children age 17 and younger stay free and must be supervised by an adult at all times. 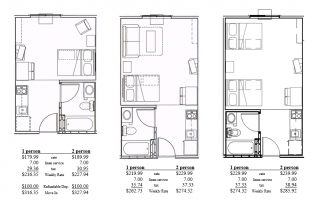 For occupancy limits, extending your stay and other information, please contact Customer Service. Check-in starts at 3 p.m. on your scheduled arrival date. 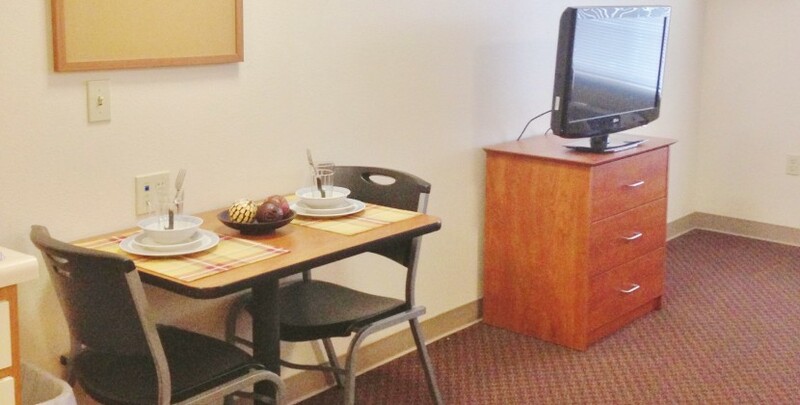 To check in after hours, dial 500 from the lobby phone upon arrival. Fill out and return a check-out notice 24 hours prior to your departure. Check-out time is before 11 a.m. daily. Find out what you’ll need to bring, when your deposit is refunded to you and other important information about your stay.